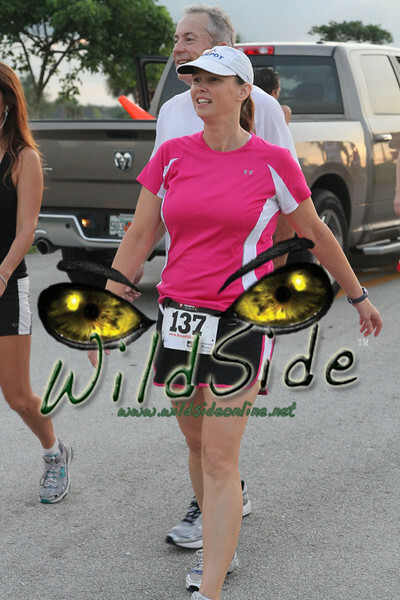 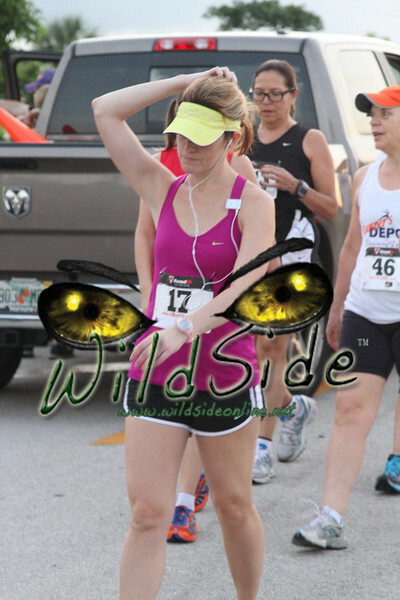 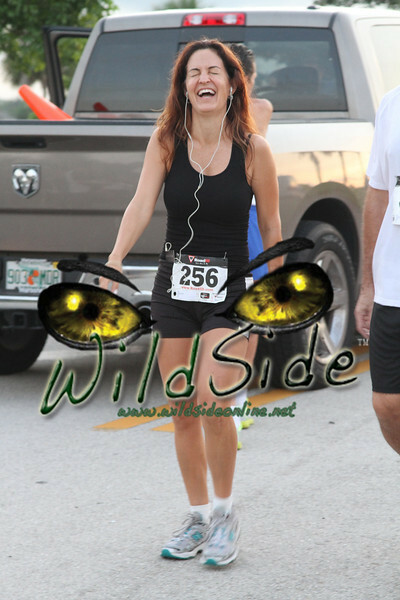 Hi Runners, The photos are not uploaded yet, but will be searchable by your race number shortly! 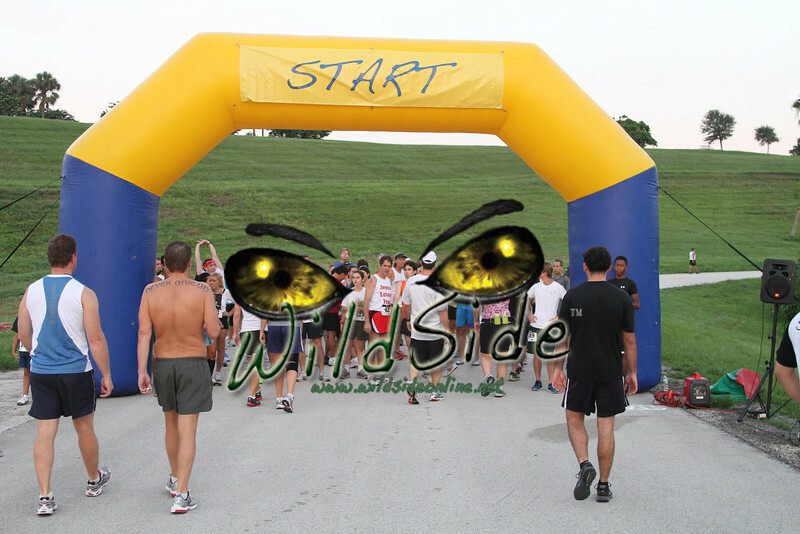 Click on the link below to send us your contact information to notify you when photos will be online! 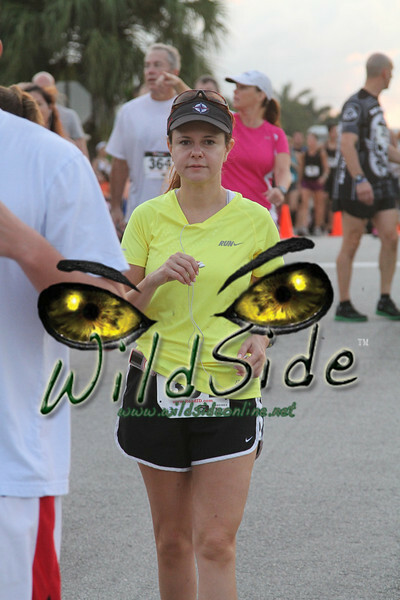 Don't for get to link your photo to your facebook page by clicking the "share" tab in the upper right hand corner and then click "be social" in the drop down menu. 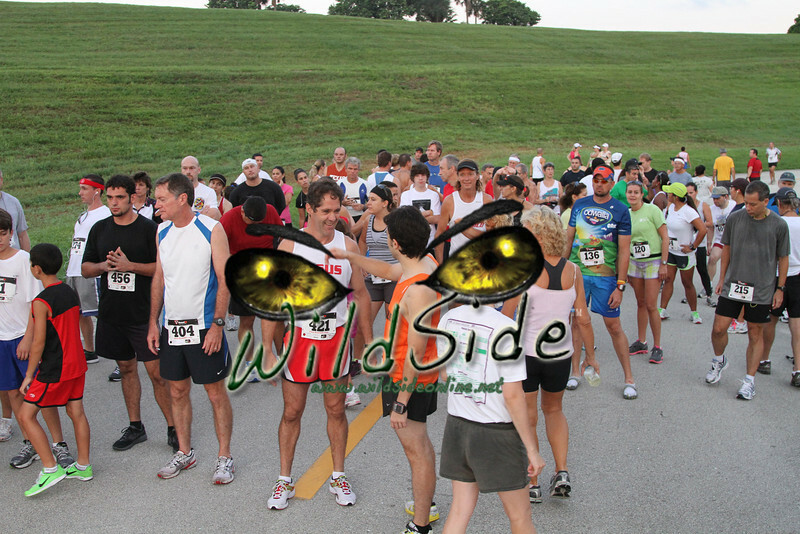 Please click here to send us your contact info and we can notify you when all the photos are online! 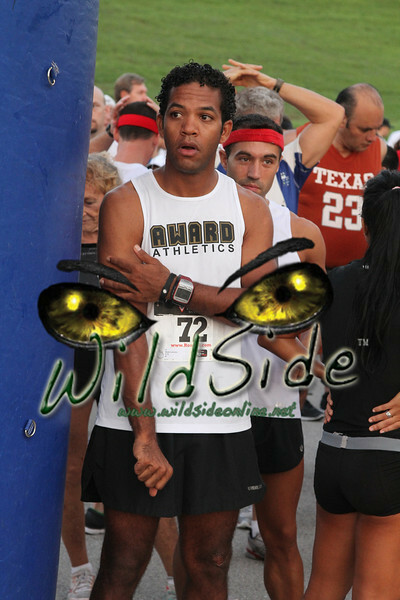 Please click here to look up your race number in the race results under the column that says "BIB". 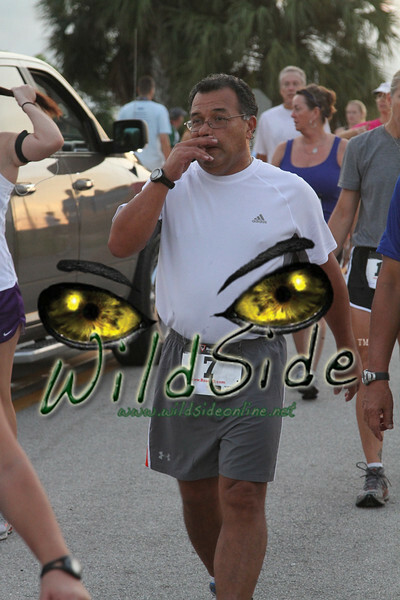 Please click here to look at the photos take while sprint up the hill runners. 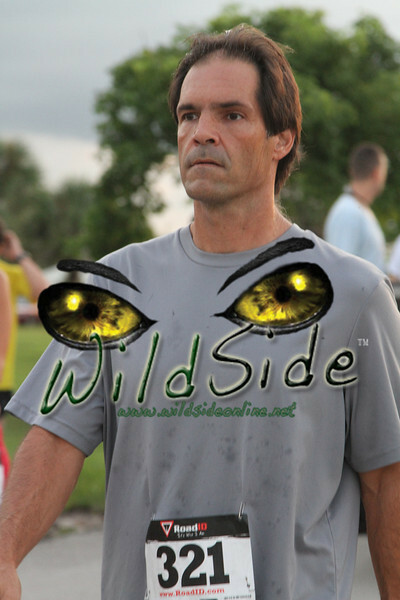 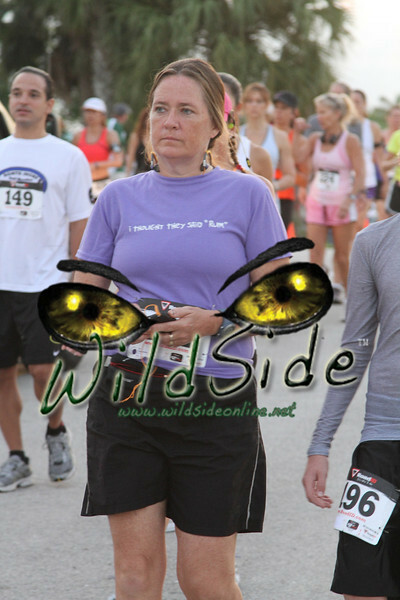 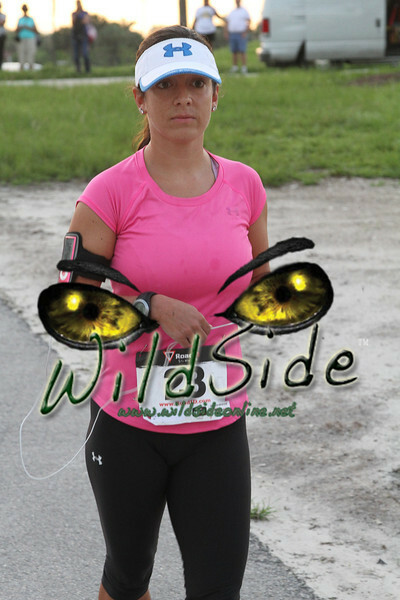 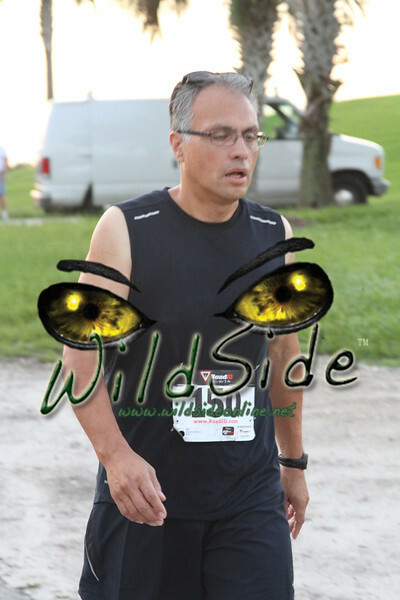 Please click here to look at the photos photos of the trail run. 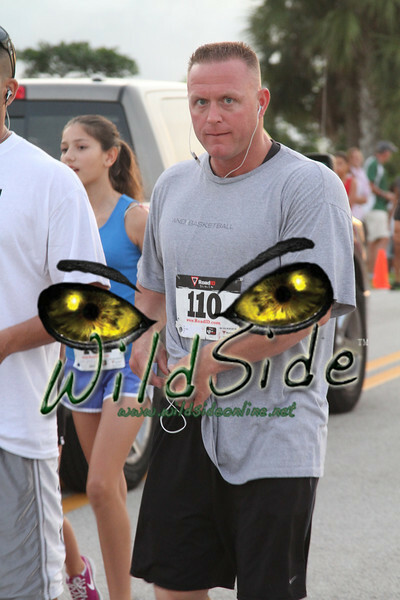 Please click here to look at the photos of the Billy Beck III Superman Challenge. 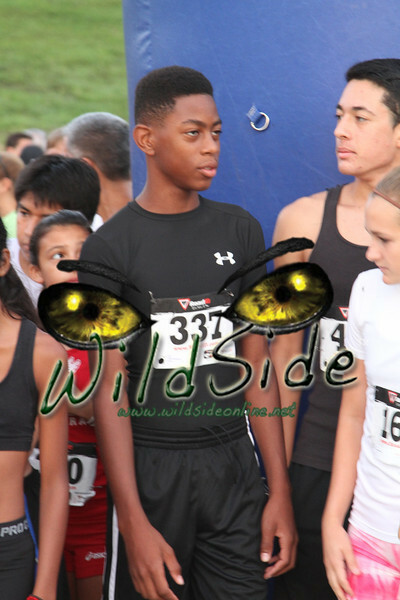 Please click here to look at the photos of kids 400m dash. 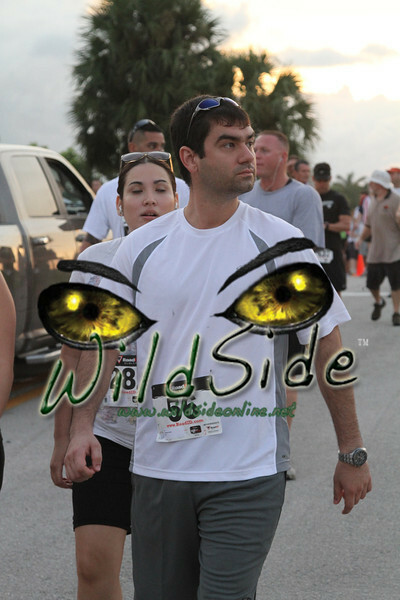 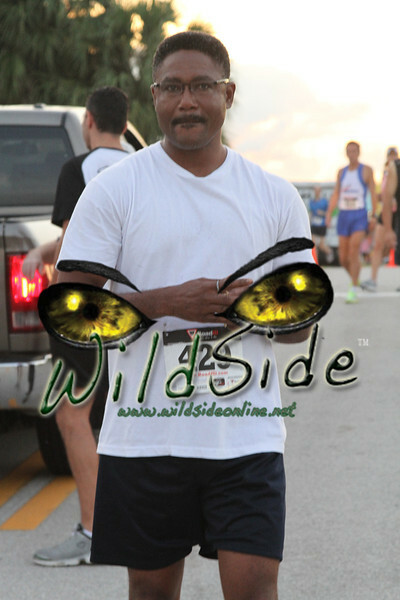 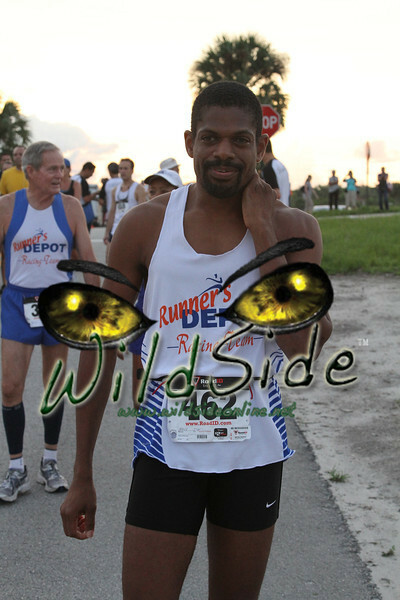 Please click here to look at the photos of Elite Race runners. 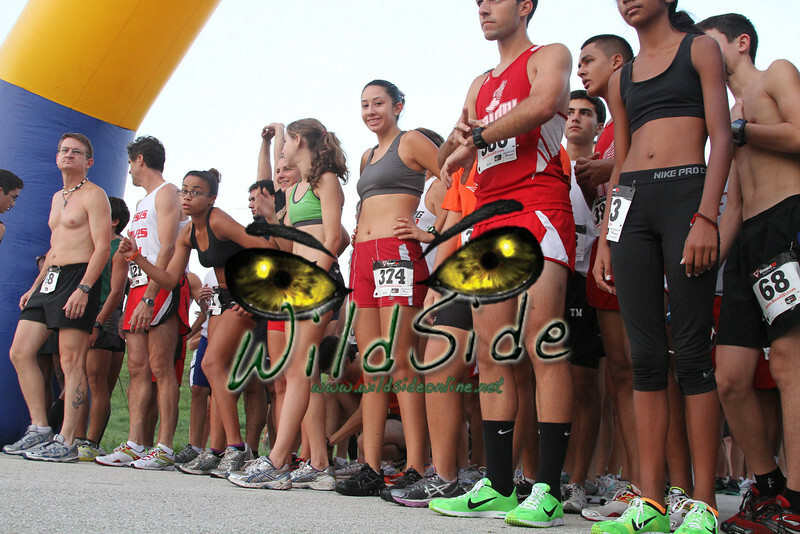 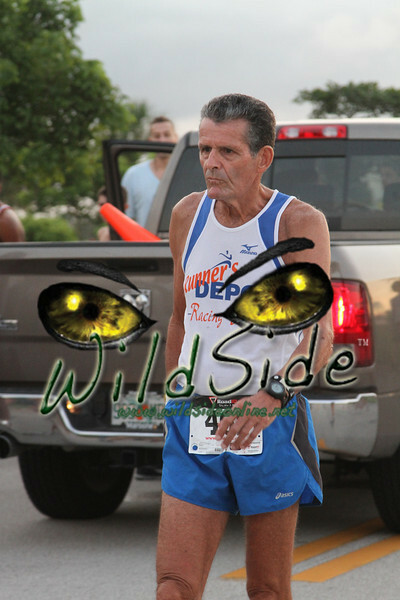 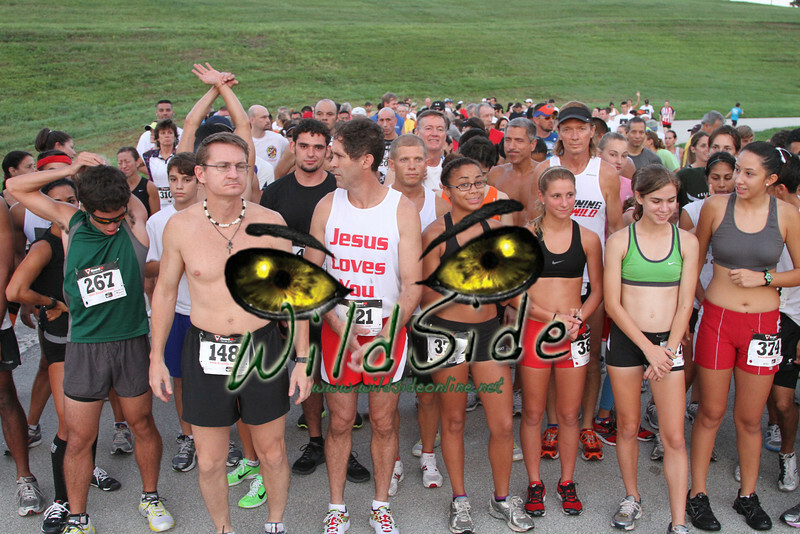 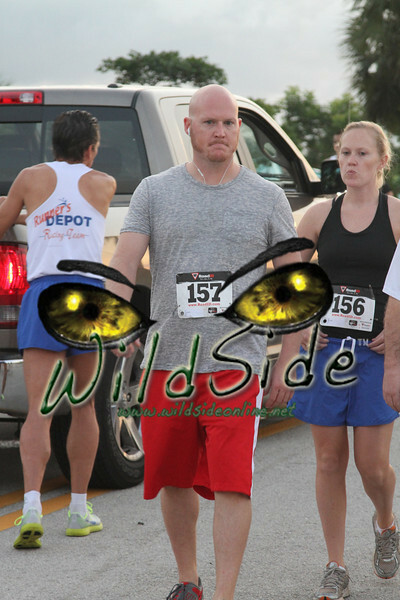 Please click here to look at the photos of open5k start. 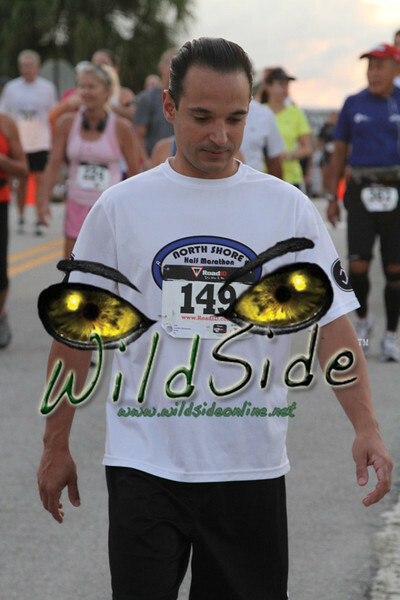 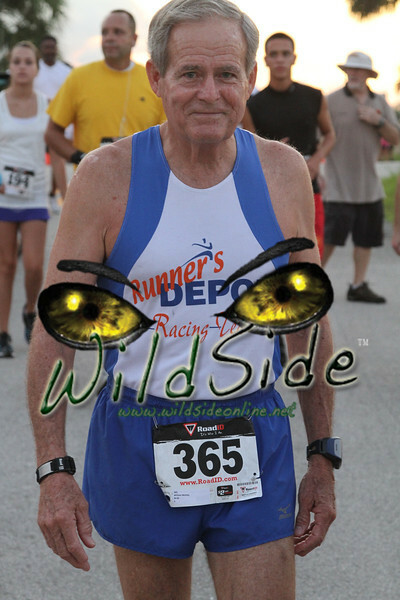 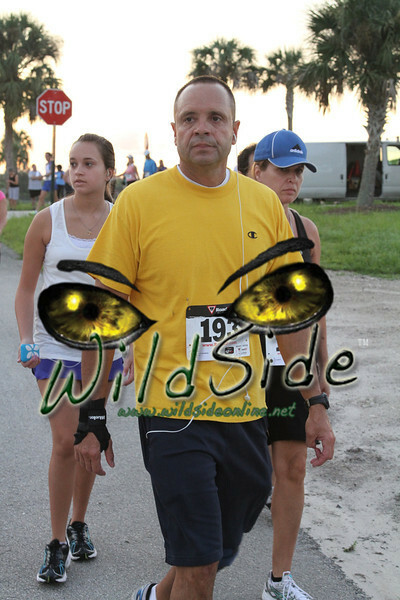 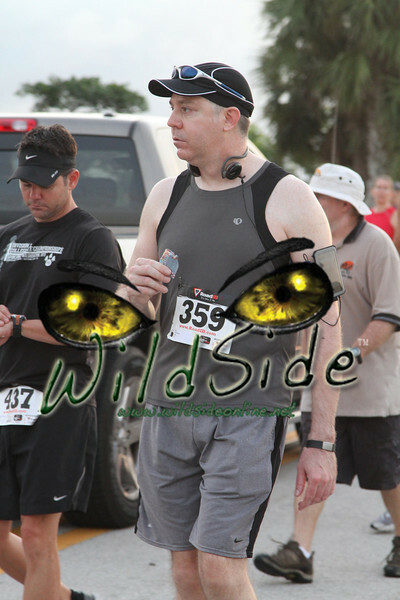 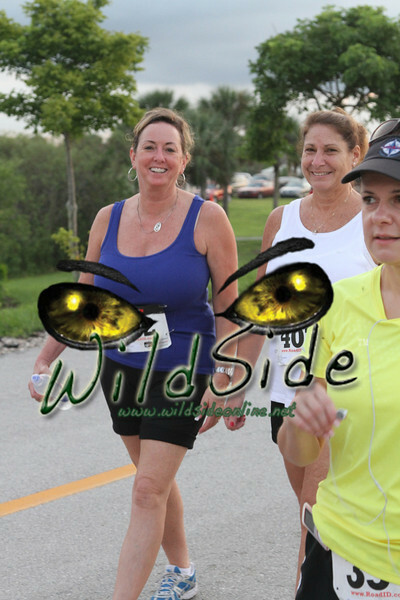 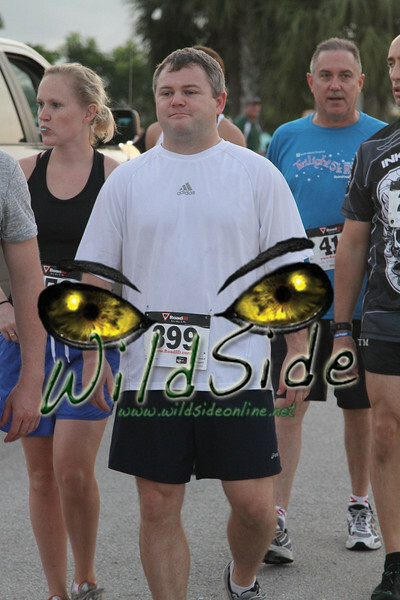 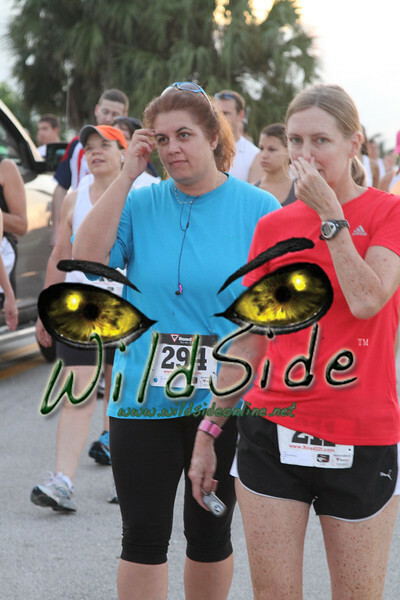 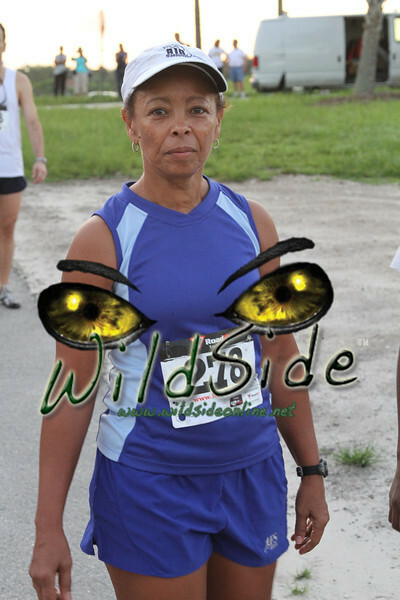 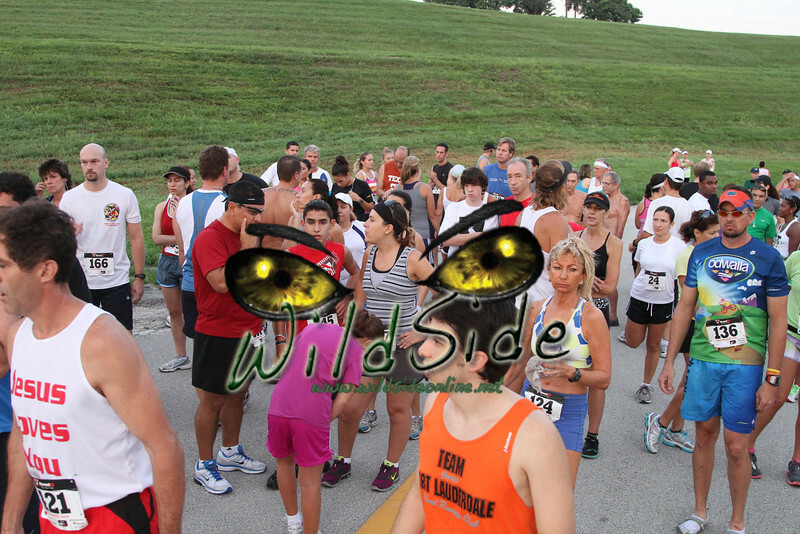 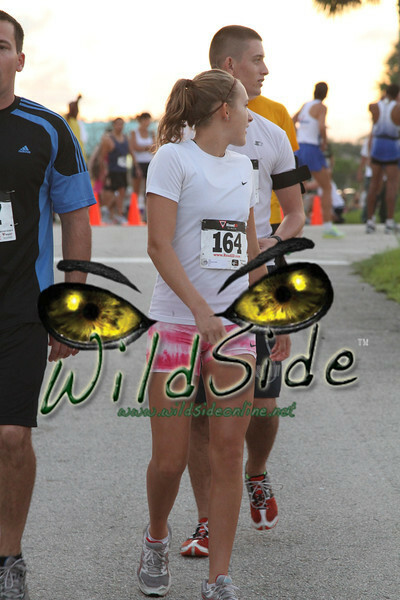 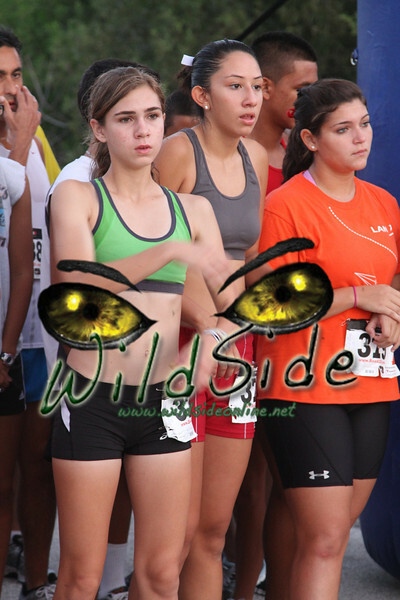 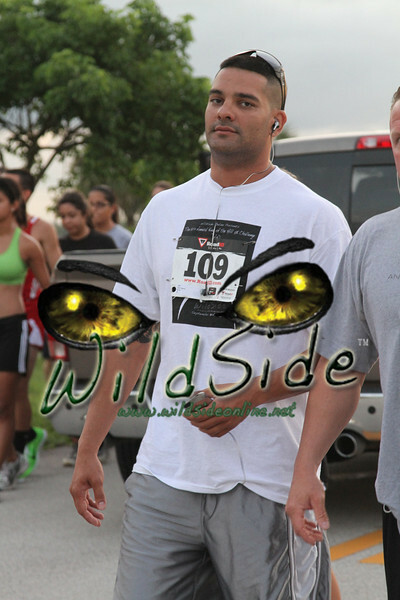 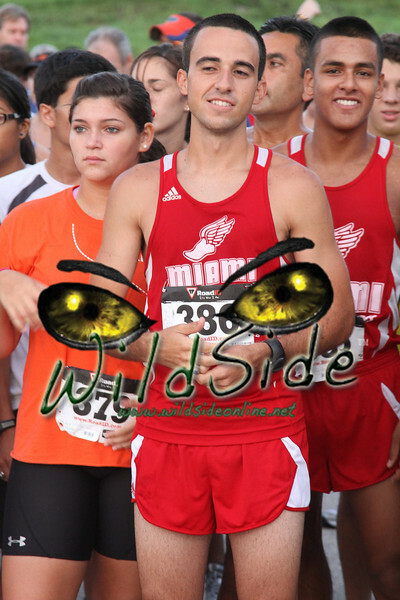 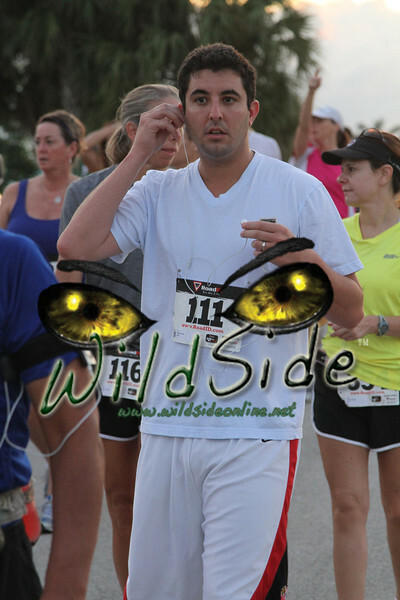 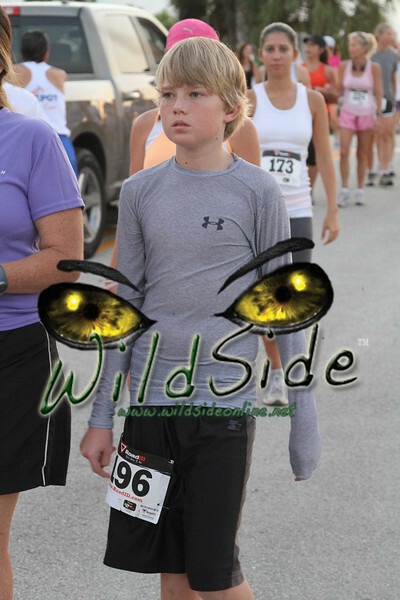 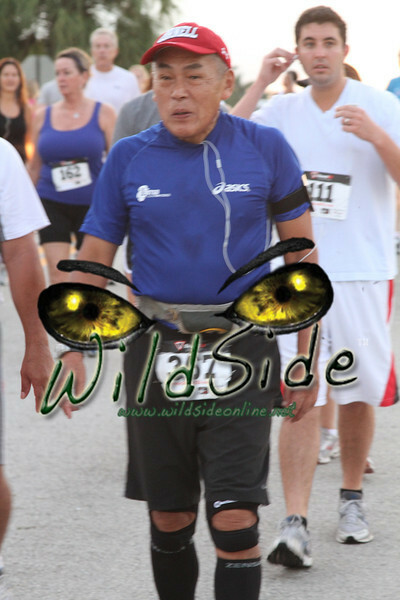 Please click here to look at the photos of Elite 5K start. 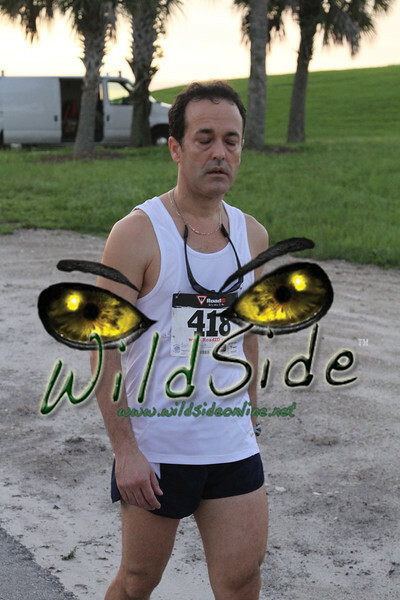 Please click here to look at the photos of the AWARDS. 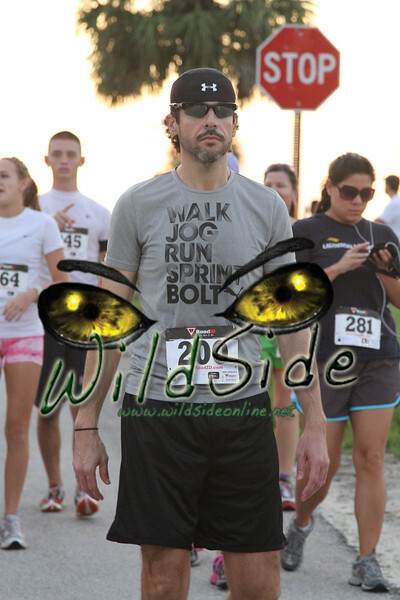 Click here to send us an email of your contact information and we will notify you when your photos are all uploaded! 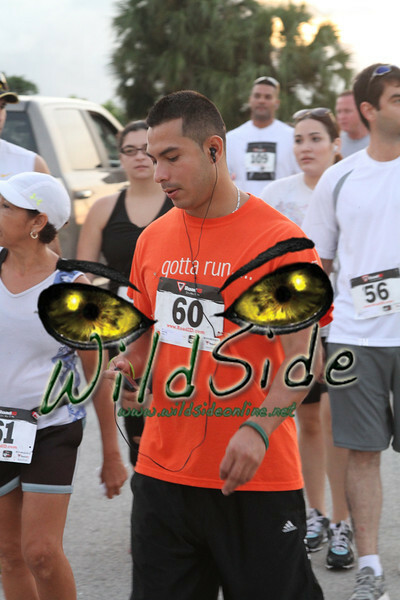 Also, don't forget to check out our sponsor Myo-Breathe by clicking here.